____ WhereIsHolden? : Why Kenya, and why now? Why Kenya, and why now? My excitement for Kenya surrounds the opportunities for early stage businesses who have a reasonably stable economic base from which to launch, myriad new tools at their disposal, and a massive, and growing population with increasing purchasing power - not all of these points are true of all developing economies! So: Why Kenya, and Why Now? 2) New technology adoption has been very rapid in Kenya. This will likely continue to enable quick, massive improvements in lifestyle, healthcare, agriculture output, financial inclusion / services, communication. 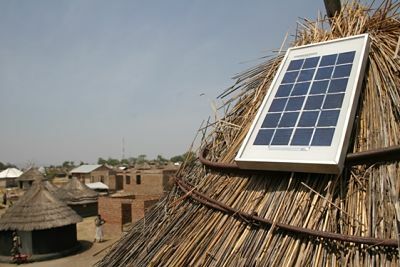 As landmark examples, please see success of M-Pesa (mobile money), and the numerous, successful on and off-grid solar/distributed power generation products. 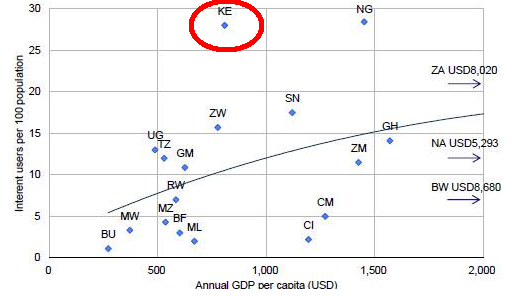 3) Kenya has (debatably) the fastest, cheapest, and deepest penetration of internet on the continent. Wow, what an advantage in a continent where infrastructure seems to be always lacking. In Nairobi, new business incubators are all around, with the iHub proving an invaluable epicenter of activity for software-based startups, and the upcoming Gearbox promising similar excitement and opportunities for hardware startups. Prevalent and affordable internet is enabling collaboration like never before. Due to the robust economy, the rapid technology adoption of Kenyans, and the prevalent and affordable internet, I’m excited about Kenya! 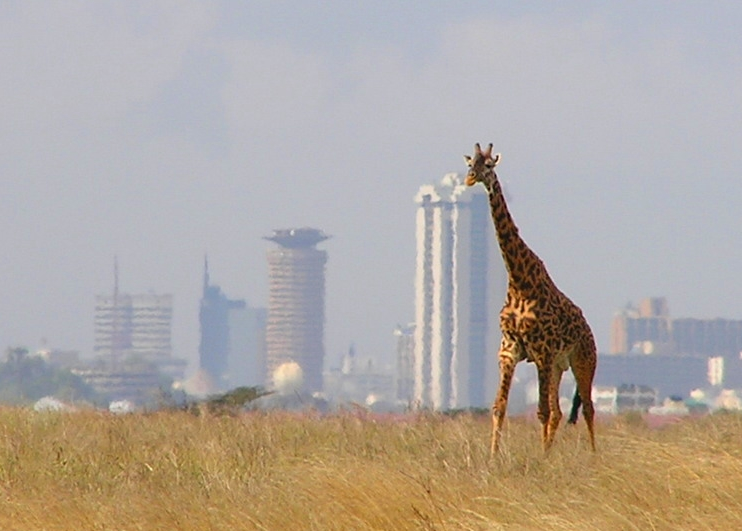 Of course there are other reasons to love Kenya; so come visit!